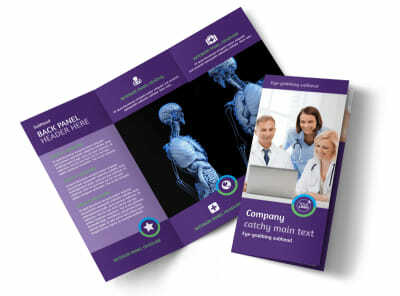 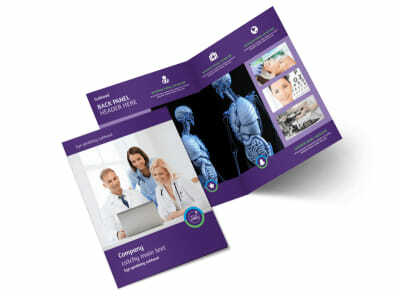 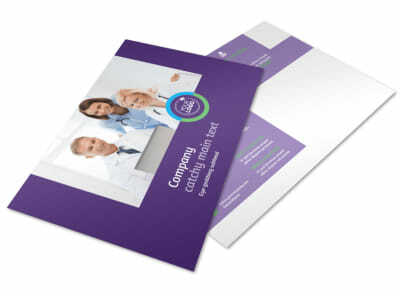 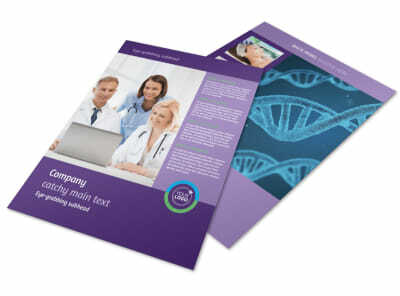 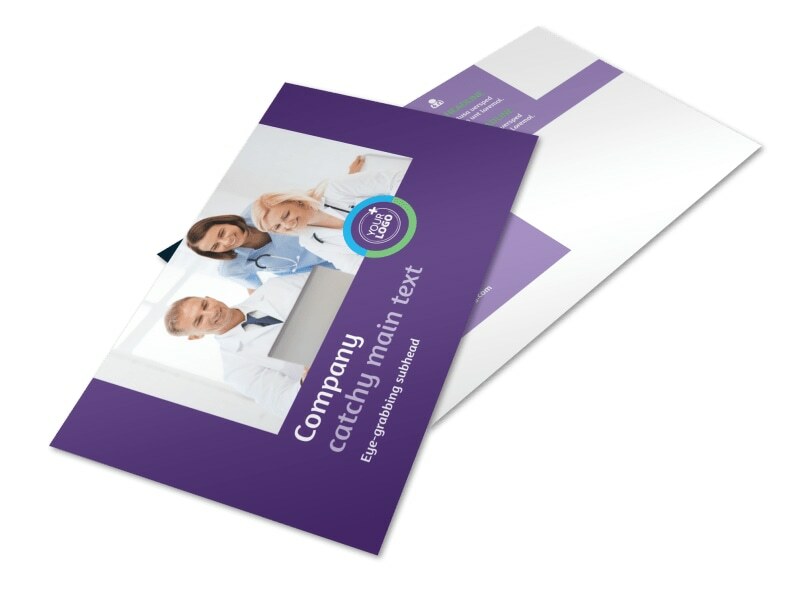 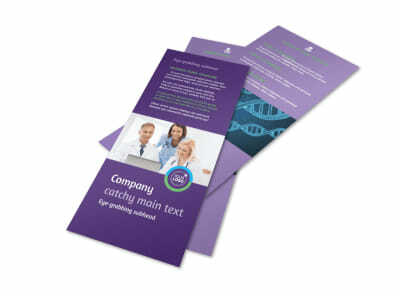 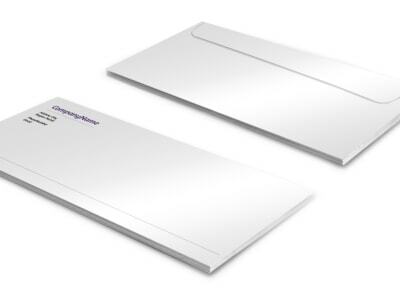 Customize our Medical Technology Postcard Template and more! 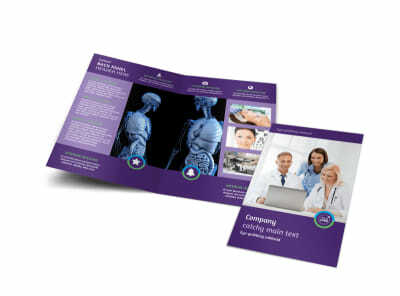 You have the latest in medical technology products to offer, so let doctors, dentists, and other medical professionals with medical technology postcards customized using our online templates and editor. 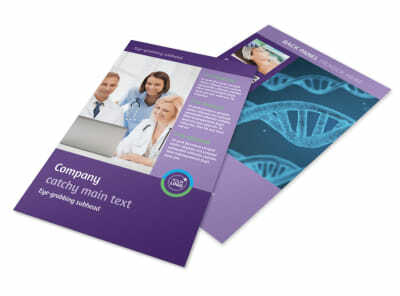 Make your card as unique as the products that you offer using elements of your choice including a custom layout, color scheme, and texting your choice of fonts and colors. 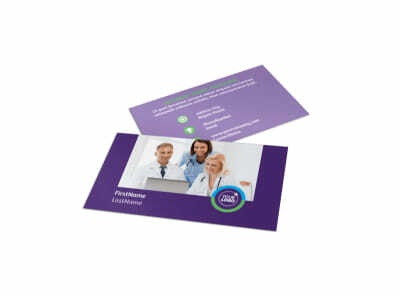 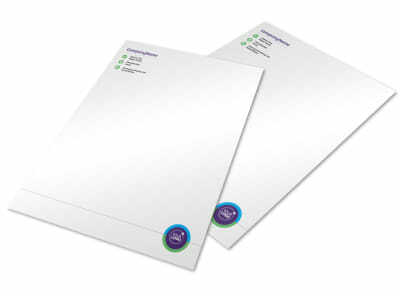 Detail a special offer or offer a demonstration of your products at no cost, and then print your cards from any location with a printer so that you can get them out to potential clients immediately.